Found a bit more on William Green Avera (1855-1944), life-long educator and Superintendent of Berrien County Schools, who lived near Ray City, GA.
William Green Avera was the eldest child of Stephen Willis Avera and Martha Elizabeth Akins. When an infant, his parents brought him to the newly formed Berrien County, where his father engaged in farming. 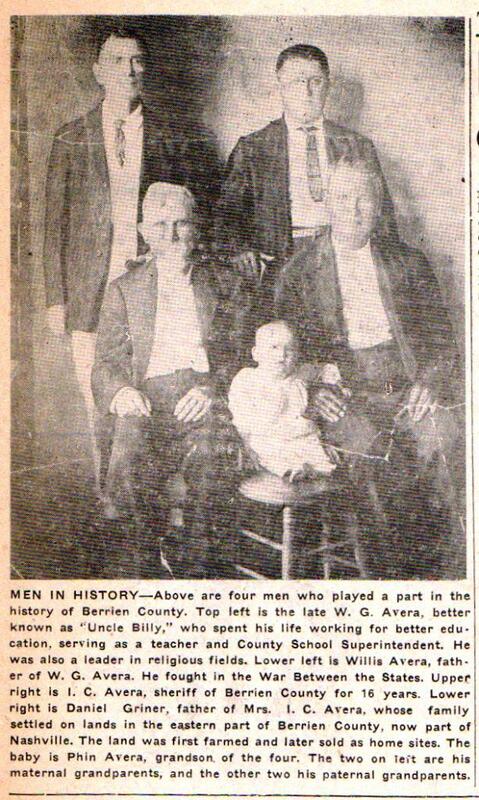 MEN IN HISTORY – Above are four men who played a part in the history of Berrien County. Top left is the late W. G. Avera, better known as “Uncle Billy,” who spent his life working for better education, serving as a teacher and County School Superintendent. He was also a leader in religious fields. Lower left is Willis Avera, father of W. G. Avera. He fought in the War Between the States. Upper right is I. C. Avera, sheriff of Berrien County for 16 years. Lower right is Daniel Griner, father of Mrs. 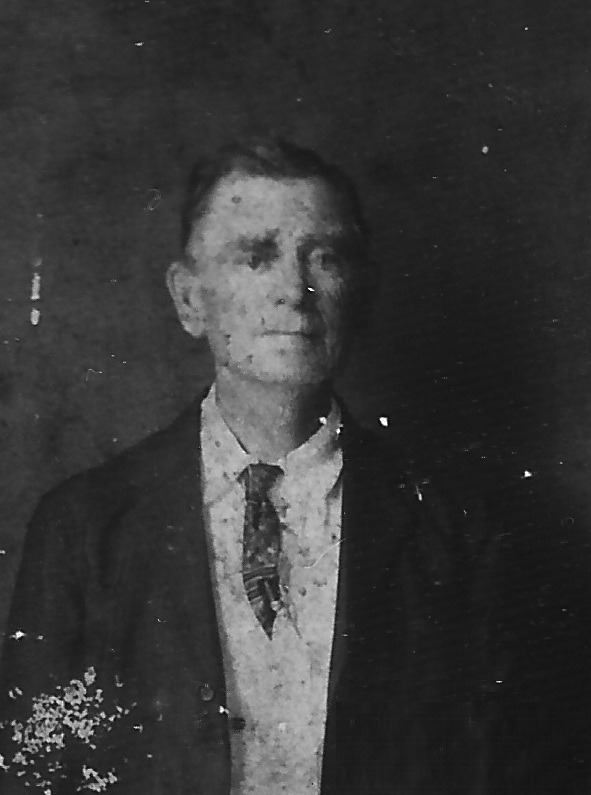 I. C. Avera, whose family settled on lands in the eastern part of Berrien County, now part of Nashville. The land was first farmed and later sold as home sites. The baby is Phin Avera, grandson of the four. 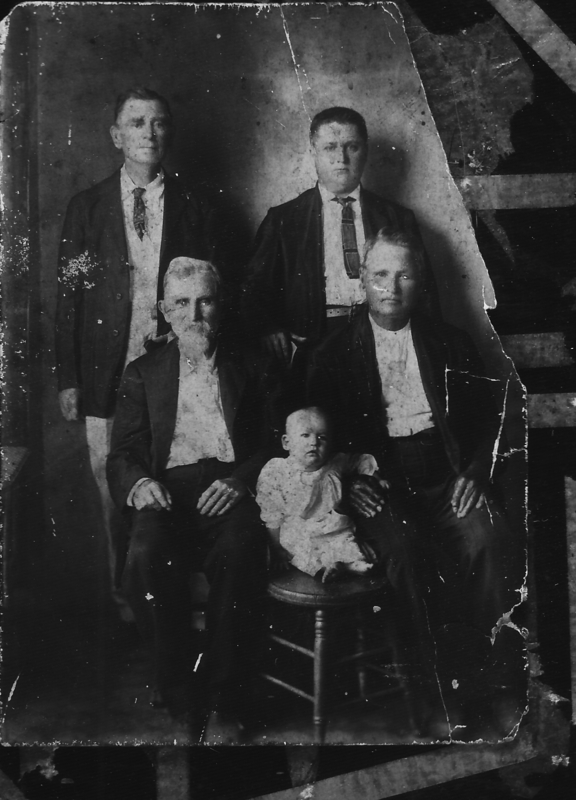 The two on left are his maternal grandparents, and the other two his paternal grandparents. Photo as it appeared in the 1956 centennial edition of the Nashville Herald.